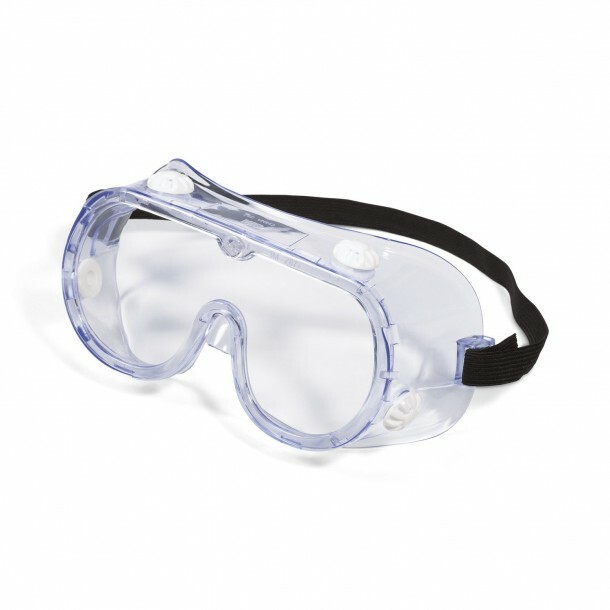 Most technical workers require protective eyewear in many fields, such as Manufacturing, Welding, Chemical or even in the oil industry. 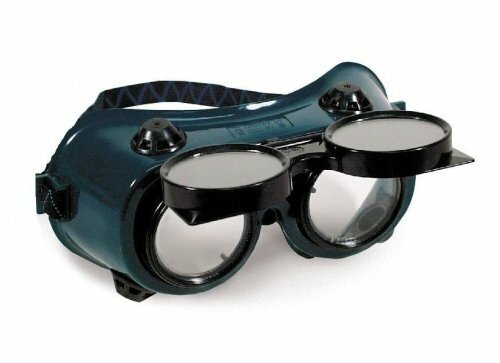 Good goggles need to be lightweight, durable and should have proper ventilation to prohibit fog building on the lens, comfortable padding also is desirable. 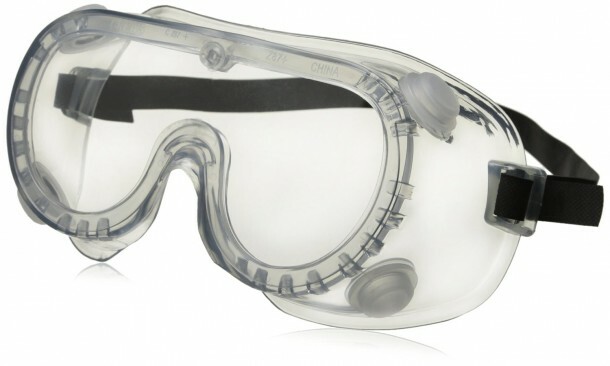 Based on aforementioned features, we have compiled a list of 10 best safety goggles. Note* Cosplay enthusiasts looking for goggles may find some interesting stuff too. 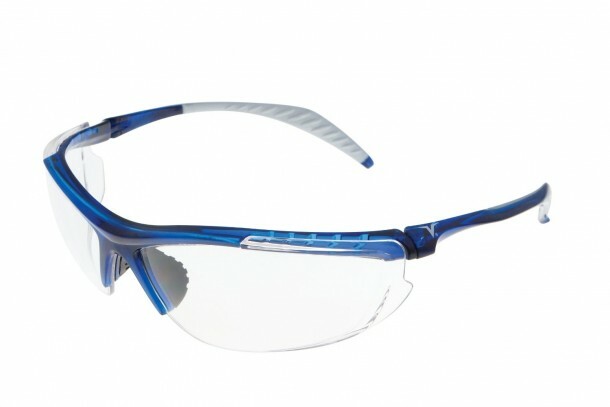 A protective eyewear with semi-rimless, untinted polycarbonate lenses with anti-scratch coating and UV protection. A good thing about these lenses is that you can use them both indoors and outdoors without having trouble with color recognition. Made from polyvinyl chloride these glasses provide excellent protection for your eyes. The safety standard on these glasses either meets or exceeds ANSI Z87+. Almost the identical design as the previous ones but being provided a reputed manufacturer in 3M you can expect great build quality. Furthermore, they also meet the requirement of ANSI Z87.1-2003. 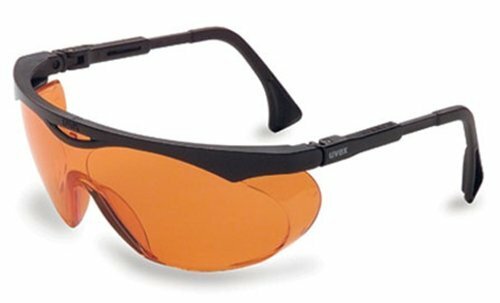 Vented lenses on these glasses prevent fogging. 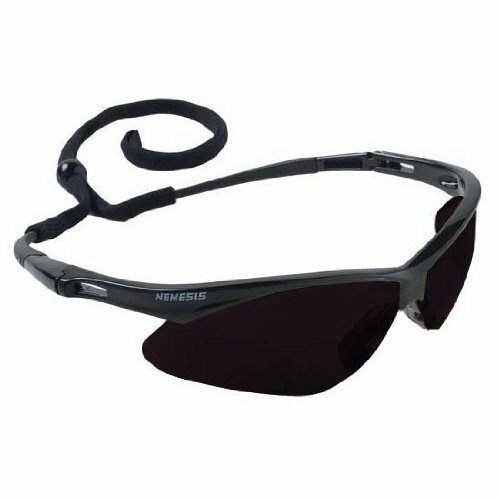 An adjustable nose piece provides a comfortable fit and the lenses provide excellent UV-ray protection. Silver finish clear lens with flat back frame. Lined by soft foam for a snug and comfortable fitting. These goggles offer excellent impact and splash protection. Side vents also prevent fog accumulating on the lens. 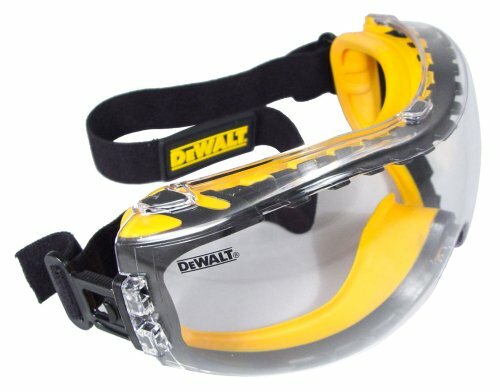 One of the most economical safety glasses out there. Again these glasses are also vented to prevent fog building up. 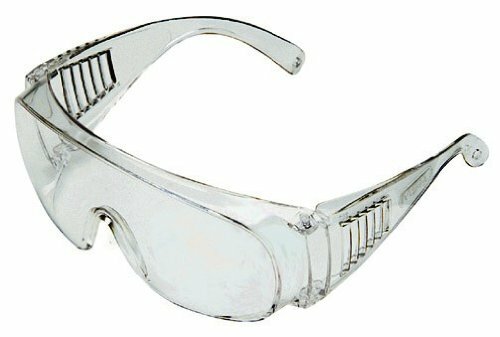 These safety glasses meet the high-impact requirements of the American National Standards Institute’s ANSI Z87.1-2003 standard. At just 2.1 ounces these glasses very light weight. Black tint on the lens provides UV protection as well, and they are also ANSI Z87.1-2010 certified. These goggles come with a special flip front feature. 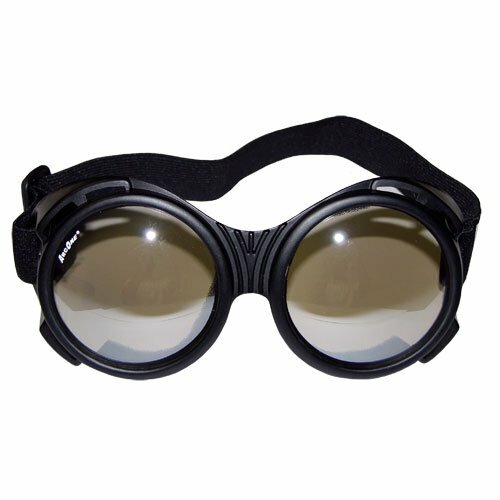 Rigid 50 mm dual-cup goggles which are excellent for doing welding operations. Although the design is compact they are comparatively heavy at 4.8 ounces. A patented design which features adjustable duo flex comfort cushioned temples for all day comfort. The ratcheting lens can be fixed at three positions with an inclination system and adjustable temple length. Meets ANSI Z87.1-2003 and CSA Z94.3 standards.